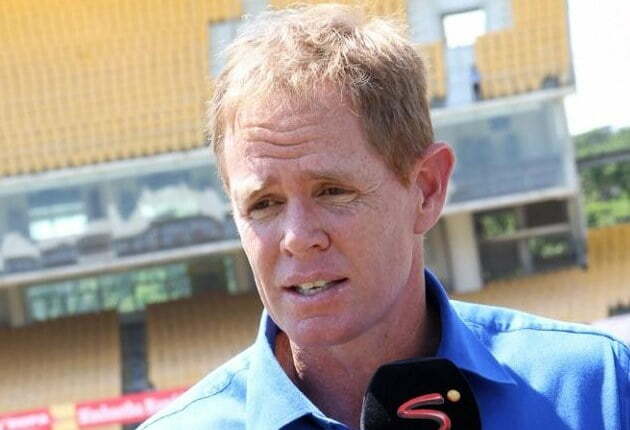 Former South African captain Shaun Pollock has recently mentioned that the English cricketer Ben Stokes is one of the best all-rounders while Hardik Pandya has the ability to become a good all-rounder. The former Protease all-rounder believes that the T20 cricket has made realise the importance of the all-rounders. 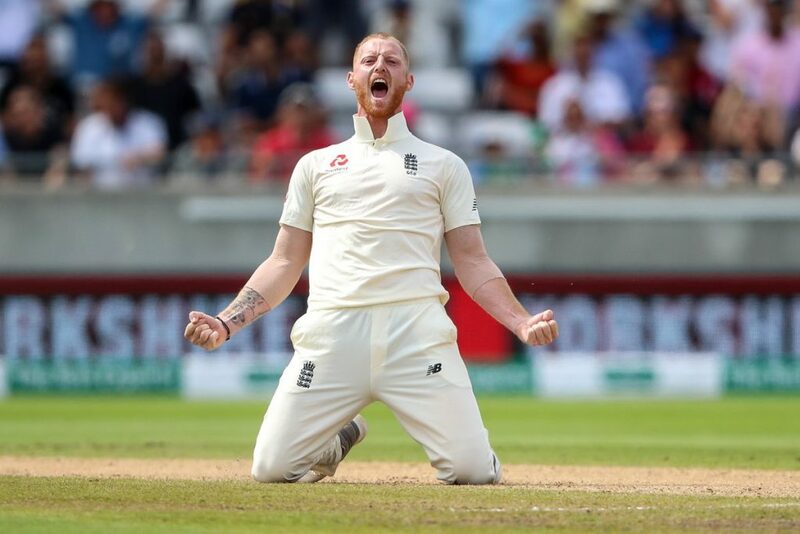 After mentioning that it is a tough decision to choose the best all-rounder in present cricket, Pollock has picked up the English pace-bowling all-rounder Ben Stokes. 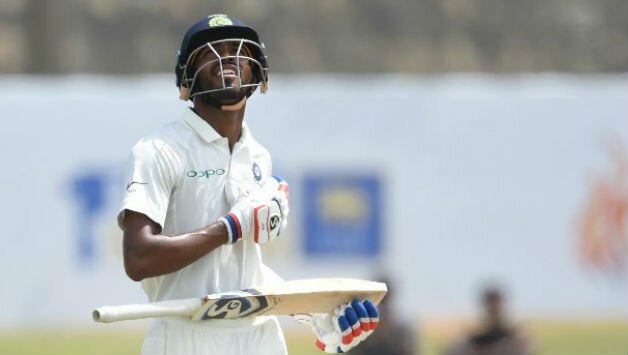 At next, Pollock has claimed that Hardik Pandya can be a long-term all-rounder in Indian cricket. 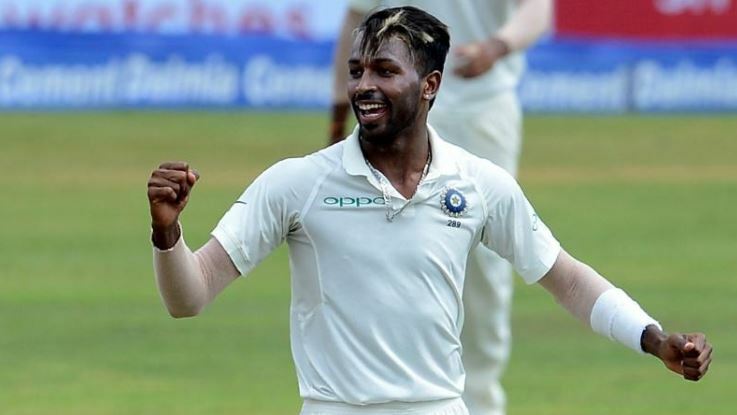 Pollock advises that Pandya needs to settle down and give importance in one discipline to get success in international cricket. “Hardik needs to settle down and choose one of the disciplines (batting or bowling), something that keeps him in the side and look to contribute on the other as it can be very difficult to contribute with both. The legendary Indian cricketer Sachin Tendulkar has recently raised his voice against ICC’s new decision to use two different balls in two different ends in an ODI innings that affects hugely to get the reverse-swing for the pacers. 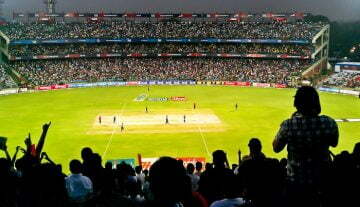 Pollock, who was one of the best pacers in world cricket at his time, has supported Sachin Tendulkar. The Protease said, “It does take away the art of reverse swing. It also depends on what surfaces you play. In the subcontinent, the ball gets soft and it gets difficult to hit at the back end of the innings, which suits the bowling side. Pollock wishes to see only one white ball is getting used in an ODI innings, which will be more helpful for the bowlers, but he is very unsure to see it in future. 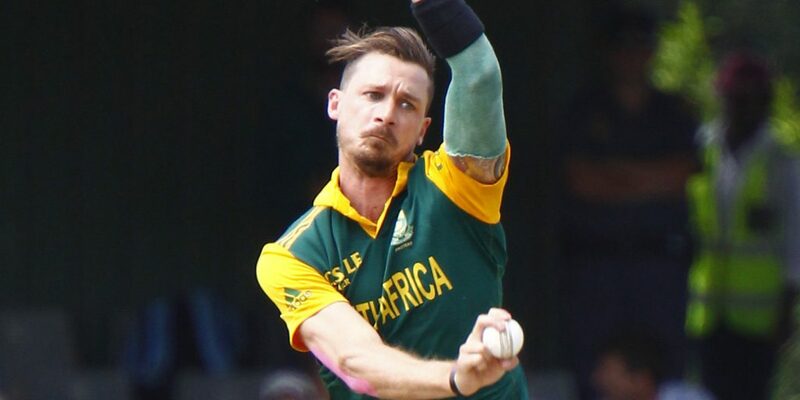 South African pacer Dale Steyn has recently decided to quit the limited-overs cricket after the end of the 2019 ICC Cricket World Cup but has also mentioned continuing the Test cricket for further.